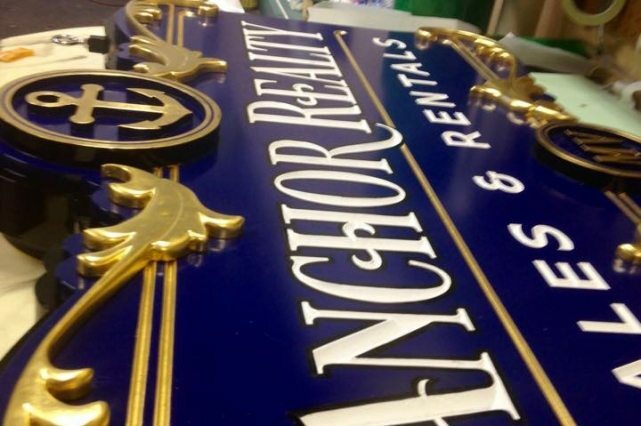 One of our all time favorite aspects of making signs is to use 22k gold leaf! Nothing glitters like gold! The video makes it look fast and easy but it is not, its very tedious, time consuming and since its real gold it is very expensive.